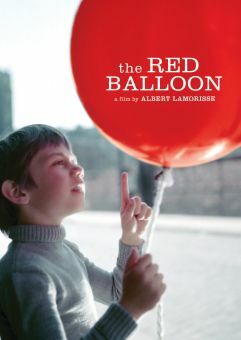 French filmmaker Albert Lamorisse is best remembered for making the exquisite short The Red Balloon(1956) a whimsical fantasy in which a French boy is befriended by a magical red balloon. The short earned him both a grand prize at Cannes and an American Oscar. Lamorisse started out as a photographer and began making short films in the late 1940s. The poetic simplicity of his short- and medium-length films gained him an international reputation. 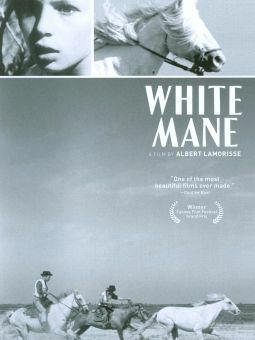 His 1952 short, White Mane, an account of how a young boy gentles an untamable wild white stallion, also took top prizes at Cannes and the American Oscars. 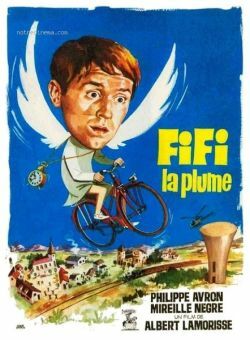 He unsuccessfully tried his hand at feature-length films in the early '60s and then returned to making short documentaries. Tragically, while making The Lover's Wind (1970) in Teheran, Lamorrise was killed in a helicopter crash. Using his production notes, the film was edited and released in 1978 and earned him a posthumous Oscar for "Best Feature Documentary."